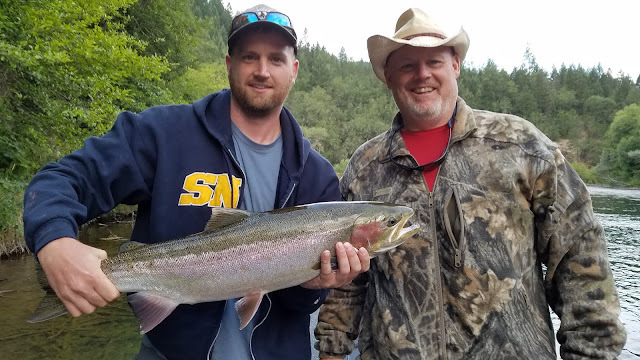 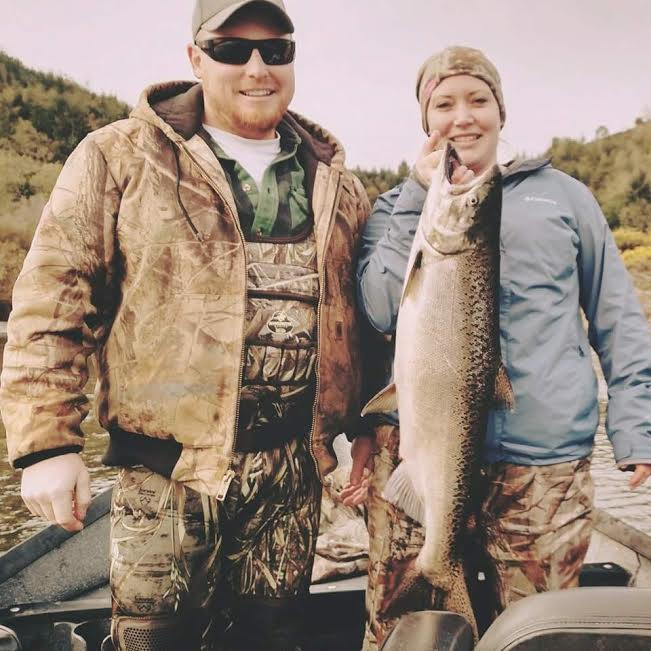 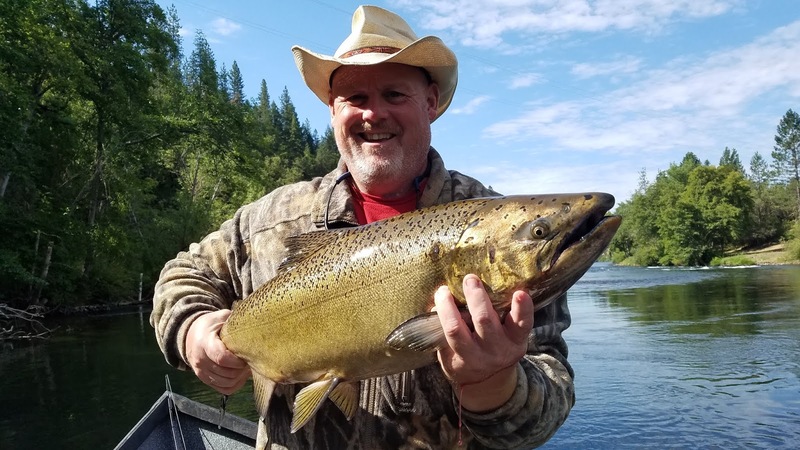 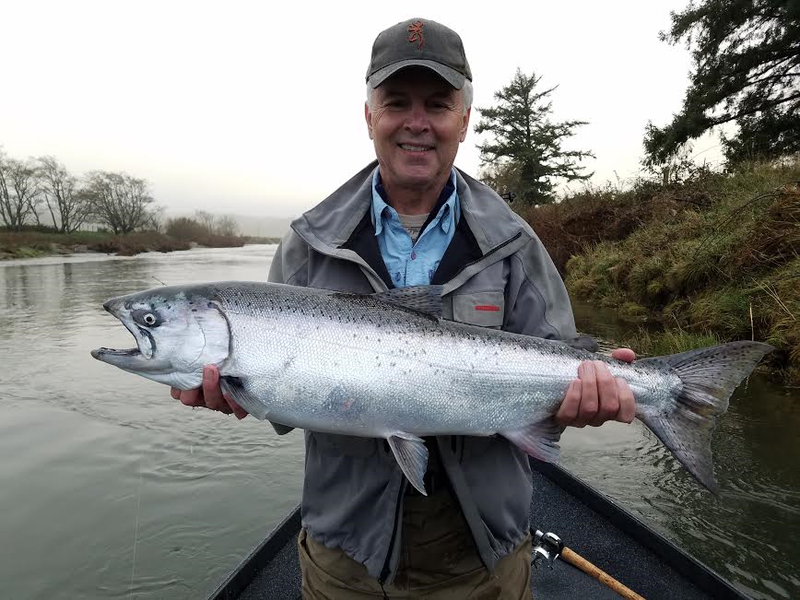 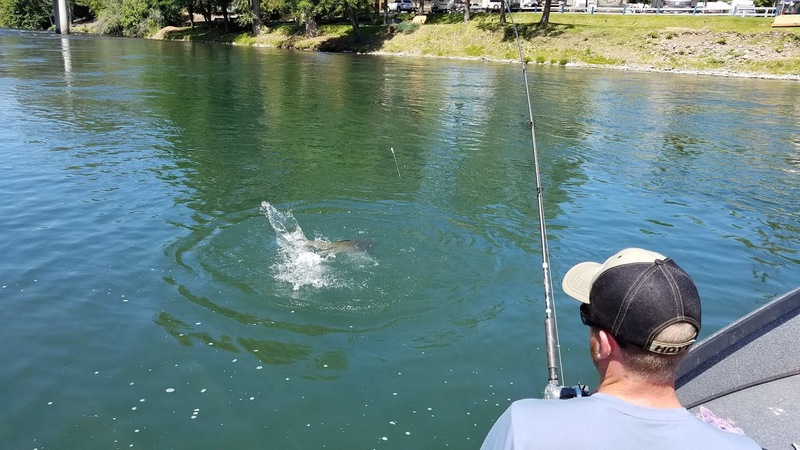 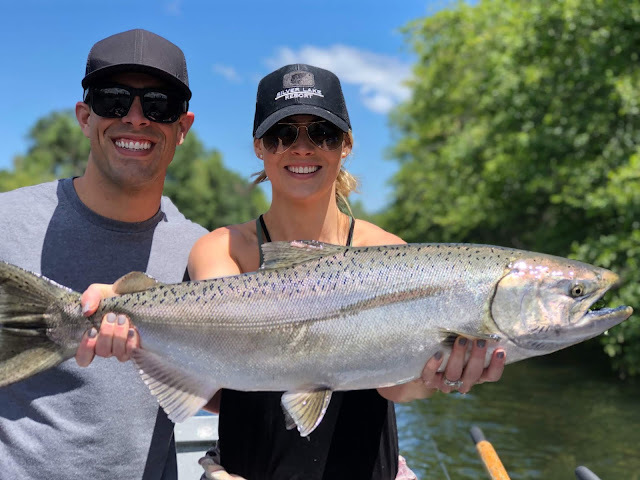 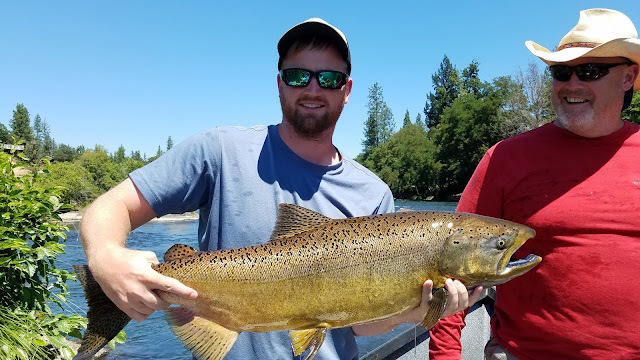 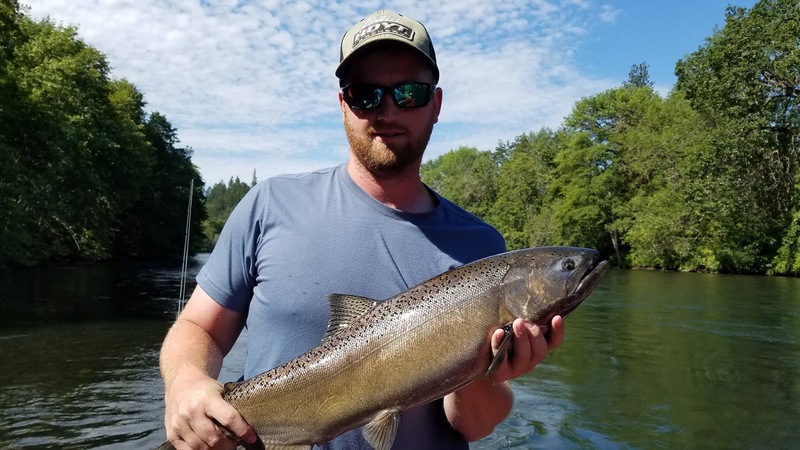 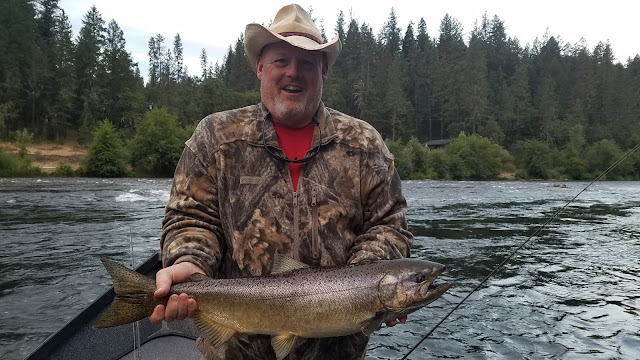 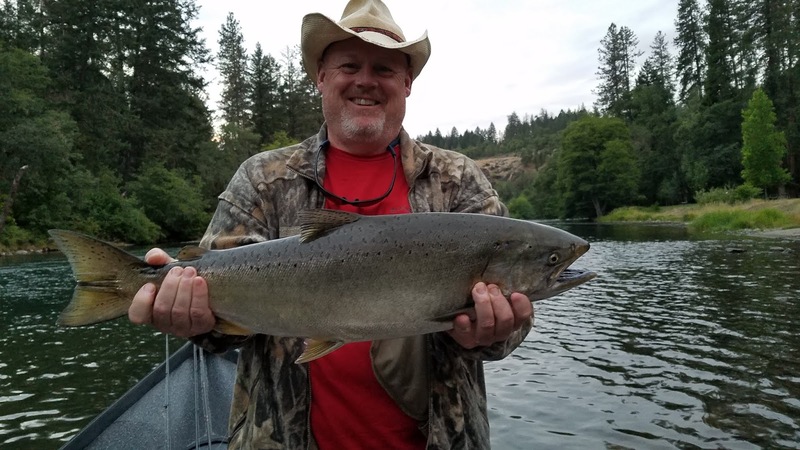 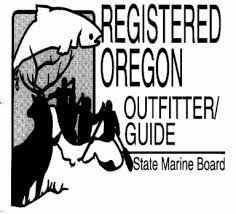 Guided Fishing on the Rogue and Umpqua Rivers' for Salmon and Steelhead in Southwest Oregon: "Rogue River King Salmon/Steelhead Fishing" | Report | Day 2 of 3 for Kevin and Morgan July 14th, 2018 | "Fishing on the Rogue"
"Rogue River King Salmon/Steelhead Fishing" | Report | Day 2 of 3 for Kevin and Morgan July 14th, 2018 | "Fishing on the Rogue"
Day 2 with Kevin and Morgan was our most productive day of "Springer" fishing. 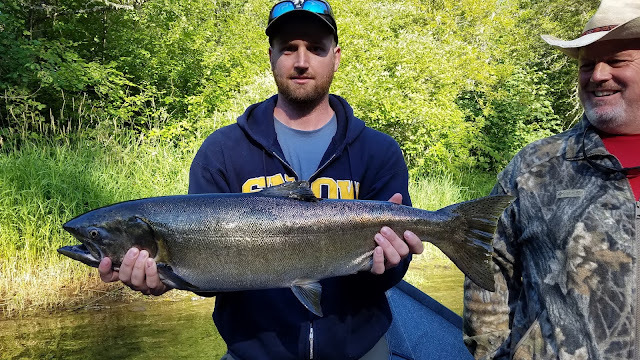 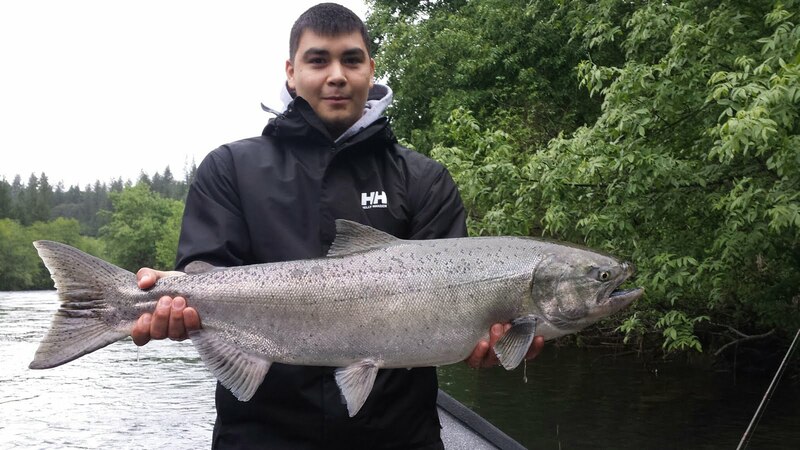 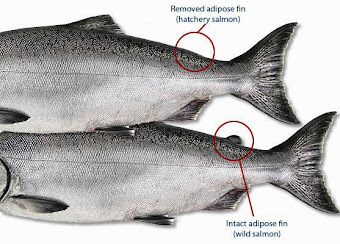 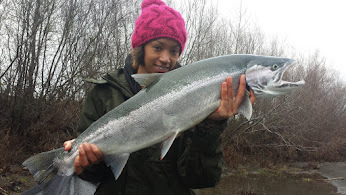 We hooked 10 fish and landed 7 Chinook Salmon and 1 Summer Steelhead! 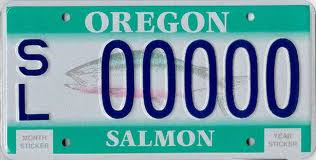 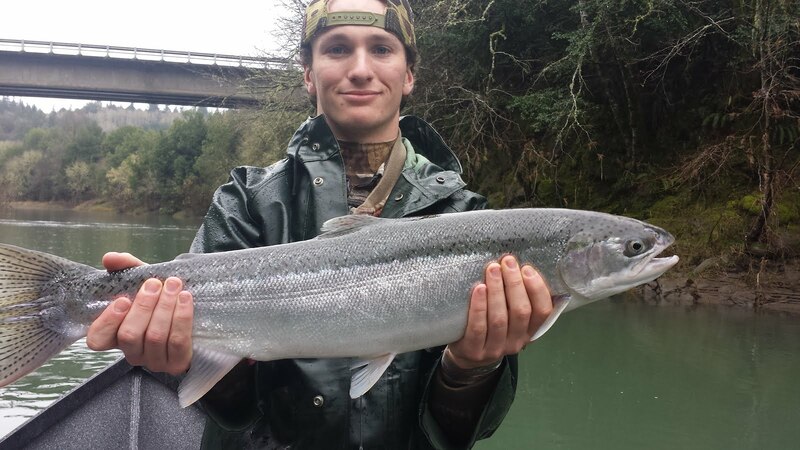 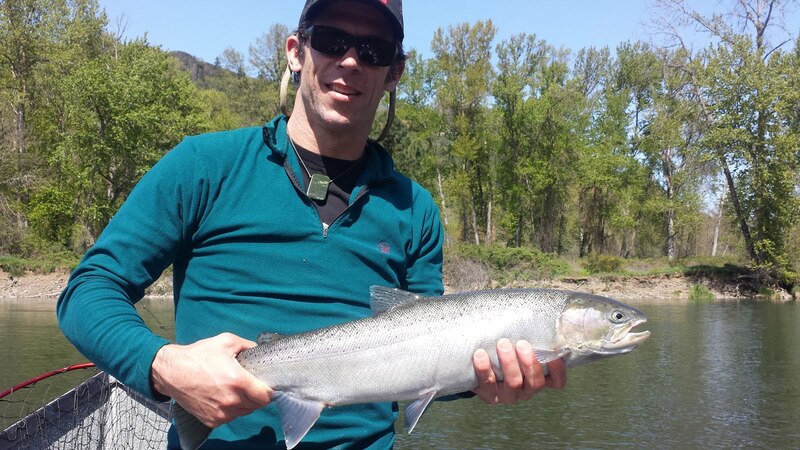 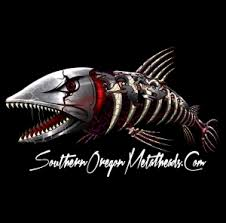 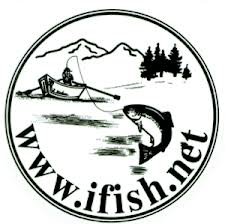 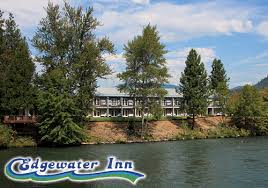 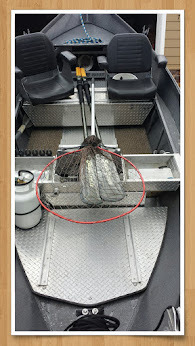 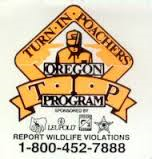 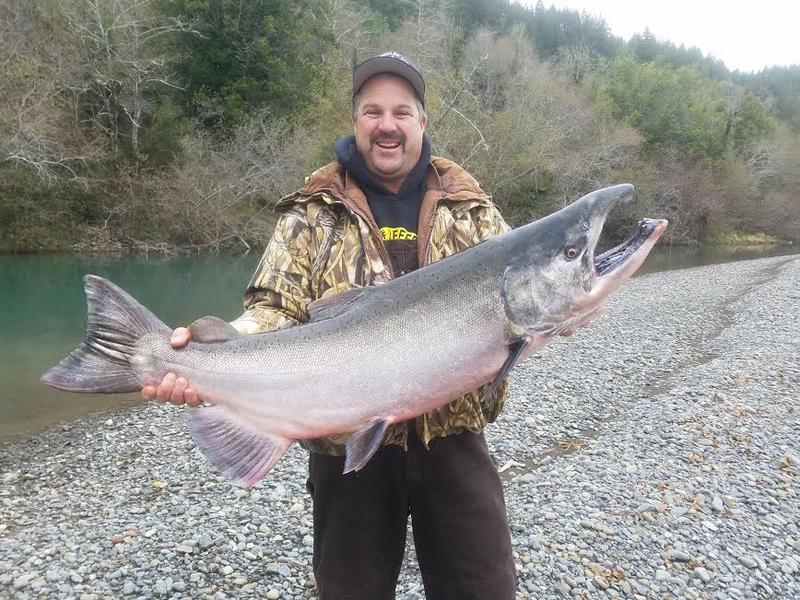 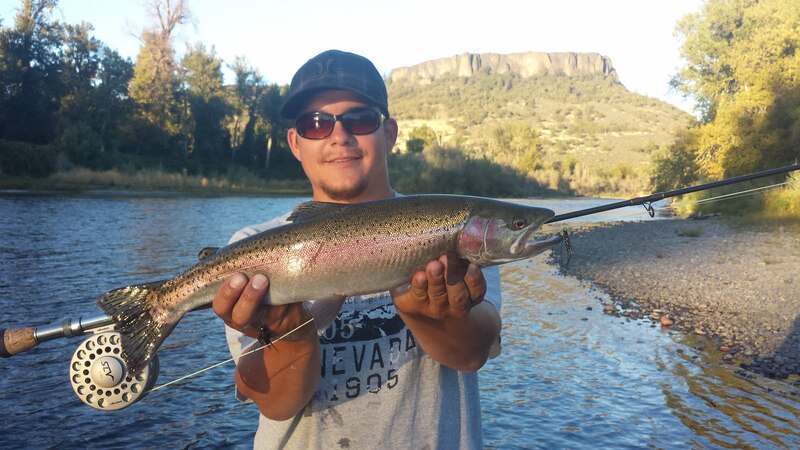 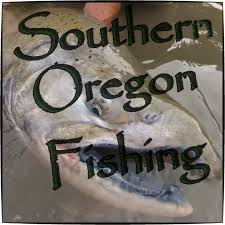 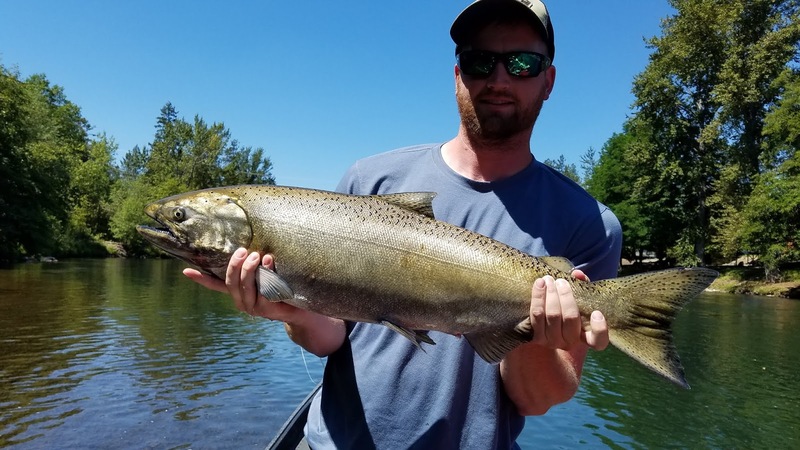 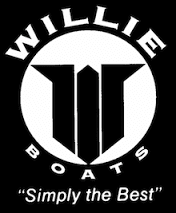 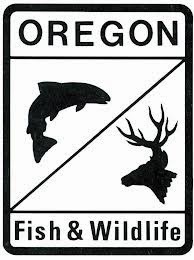 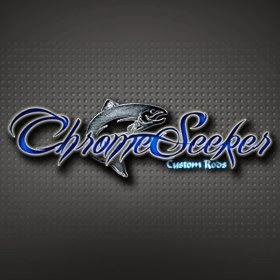 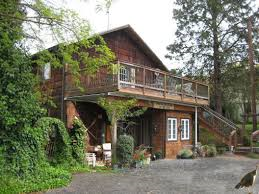 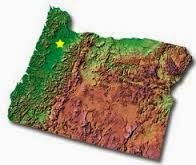 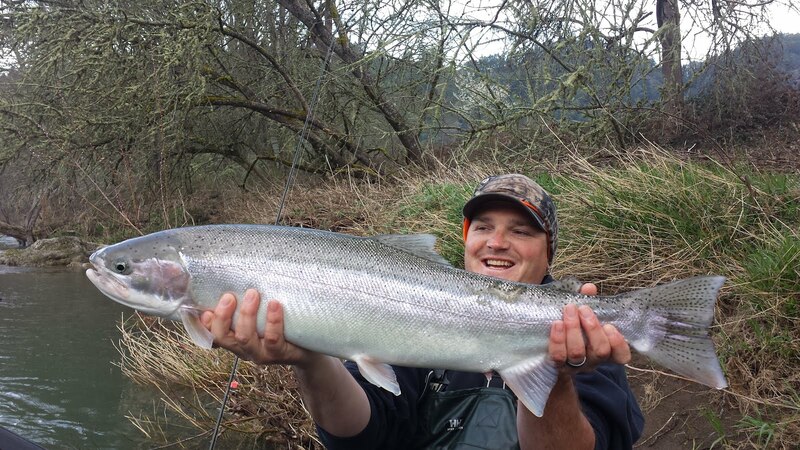 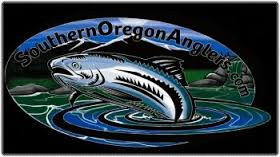 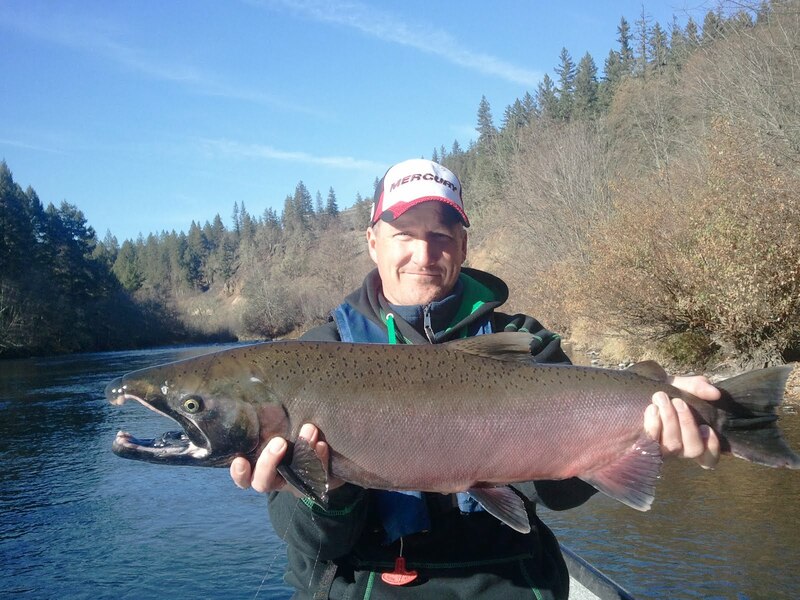 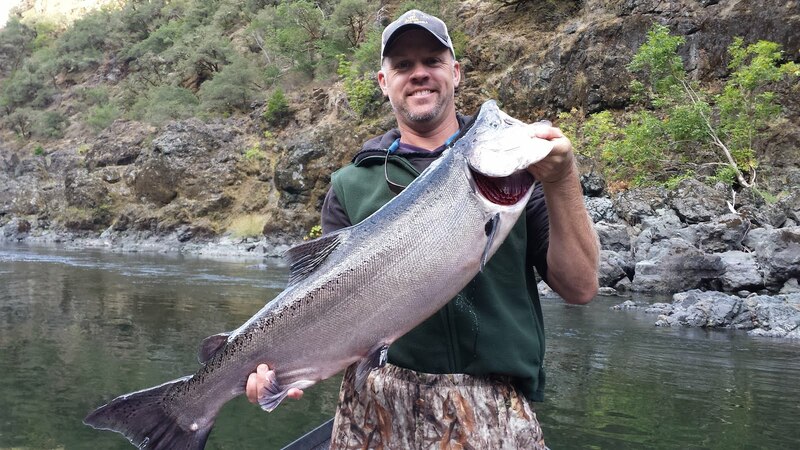 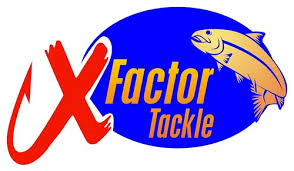 July is producing some epic days of fishing on the Rogue River in SW Oregon.